The RGPF reminds all that with the Carnival Season underway, special patrols and road blocks will be conducted. There will also be beefed-up police presence on the streets and at all Carnival events. The RGPF reminds that is an offence to carry offensive weapons, and persons so caught will be dealt with according to the law. 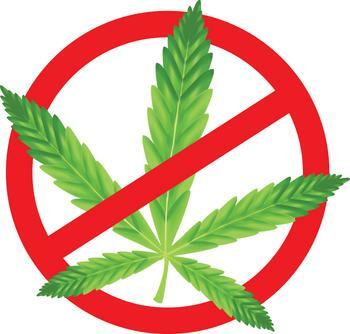 In addition, the RGPF reminds the general public that the use of marijuana and other similar controlled substances are still illegal in Grenada, Carriacou and Petite Martinique. They note with concern the growing trend of persons using and smoking illegal drugs at public events and warn that a zero tolerance approach will be taken.